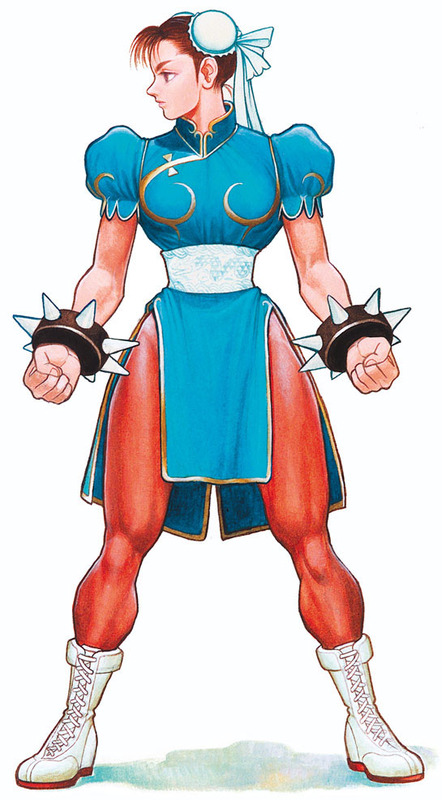 Chun-Li is arguably the most popular female video game character along with Princess Peach and made her debut in 1991 with Street Fighter II. 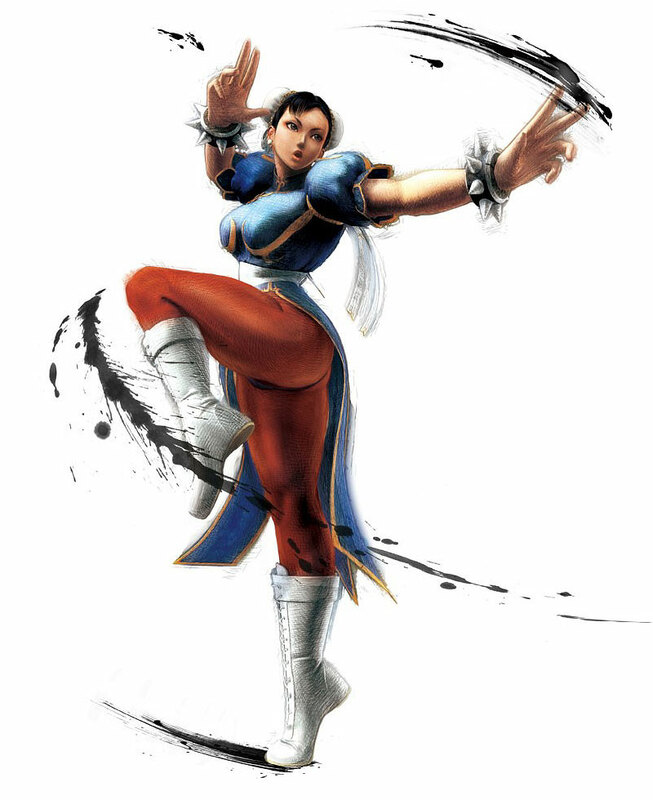 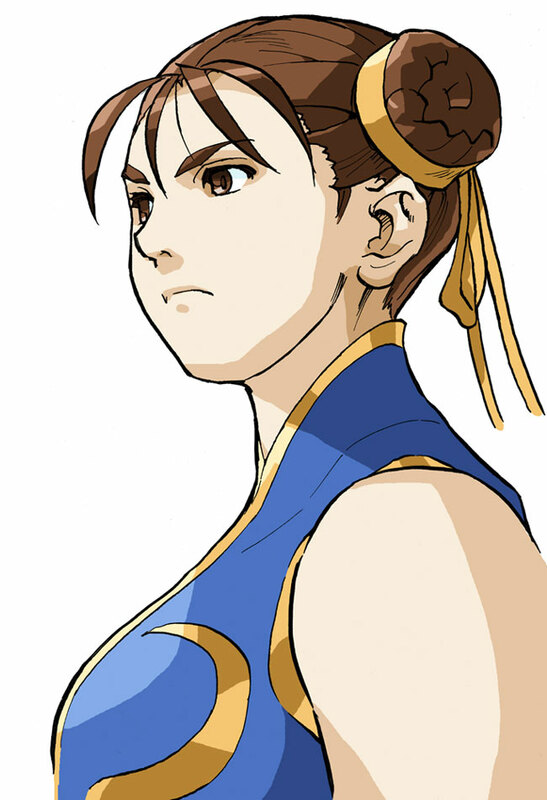 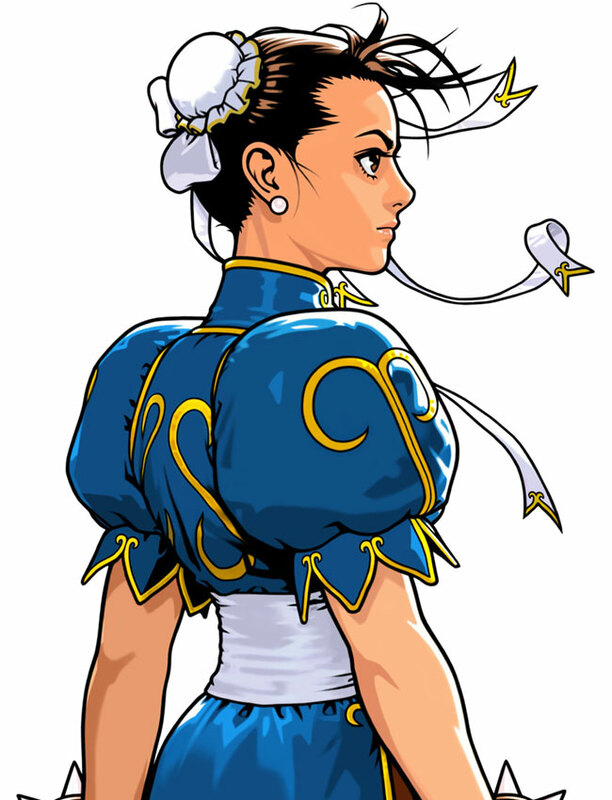 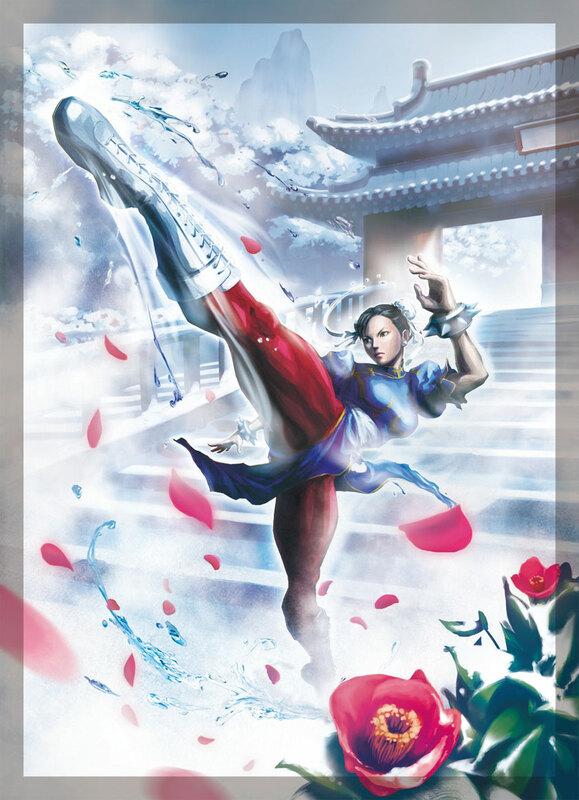 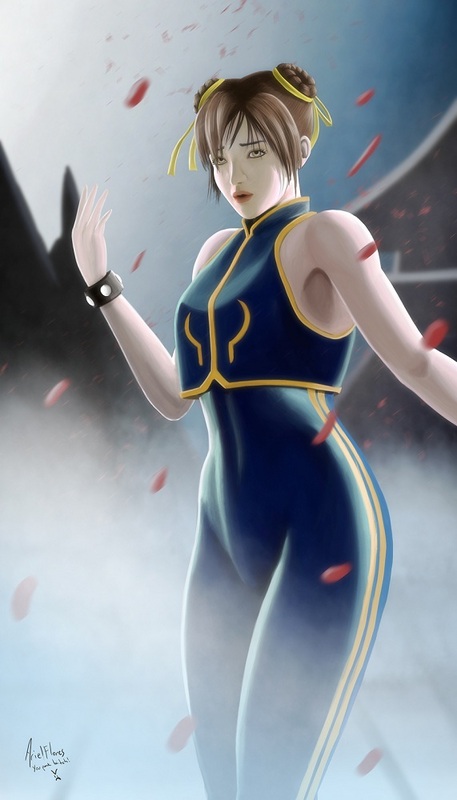 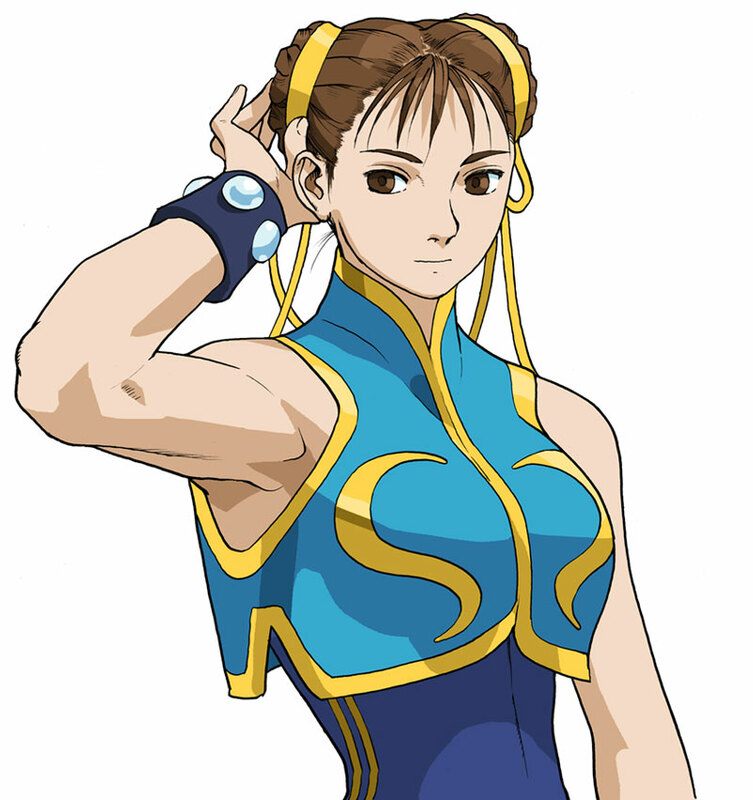 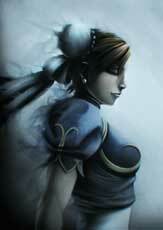 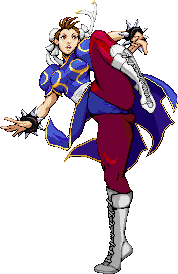 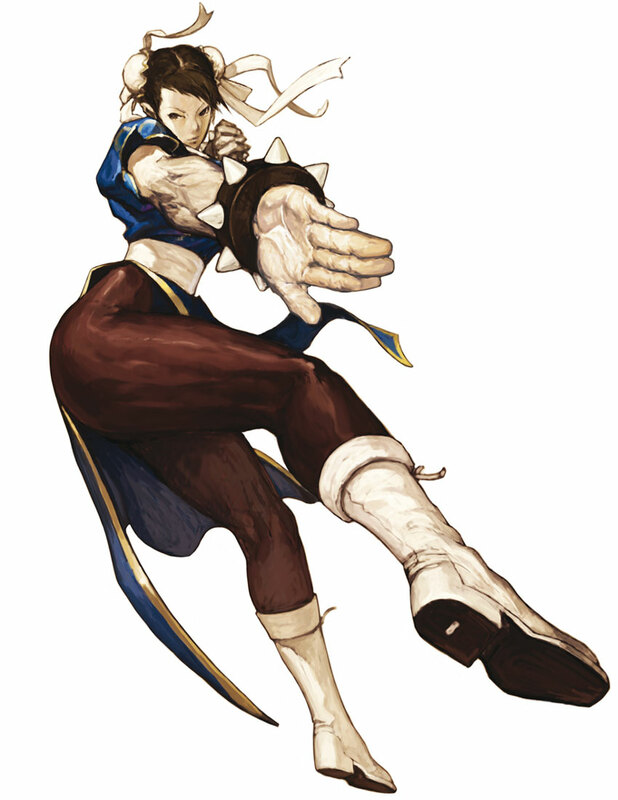 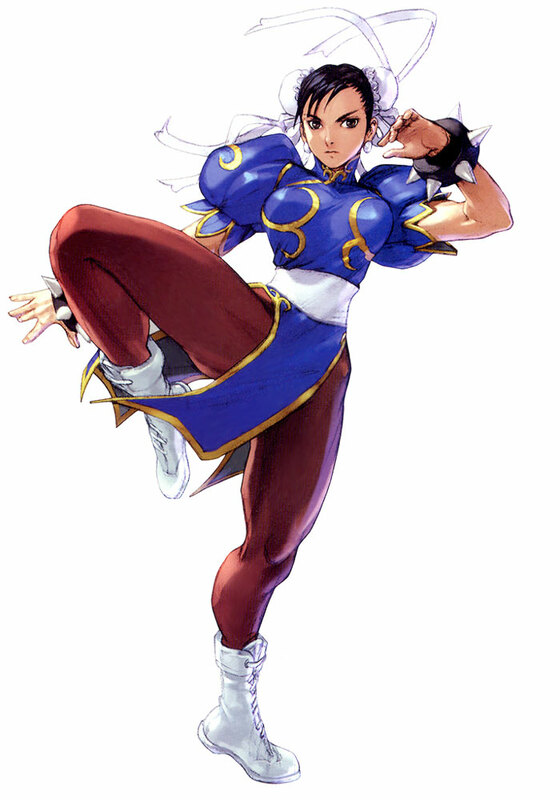 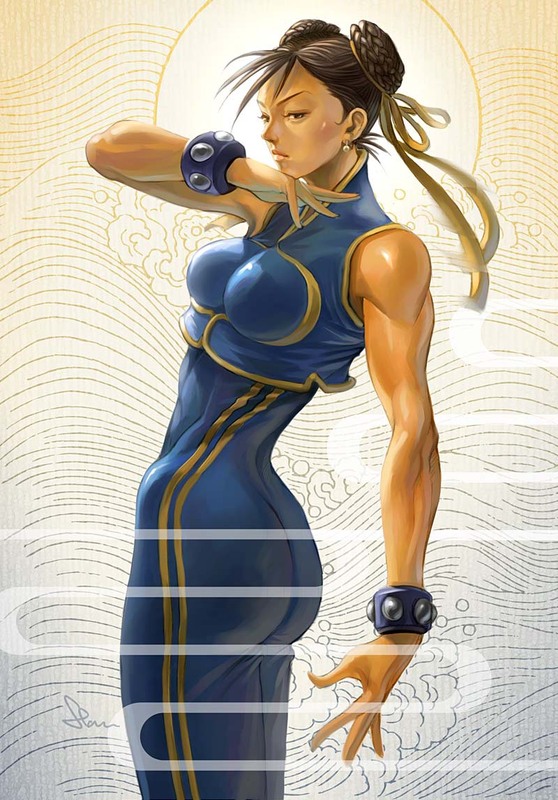 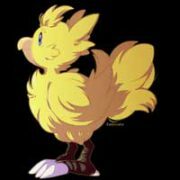 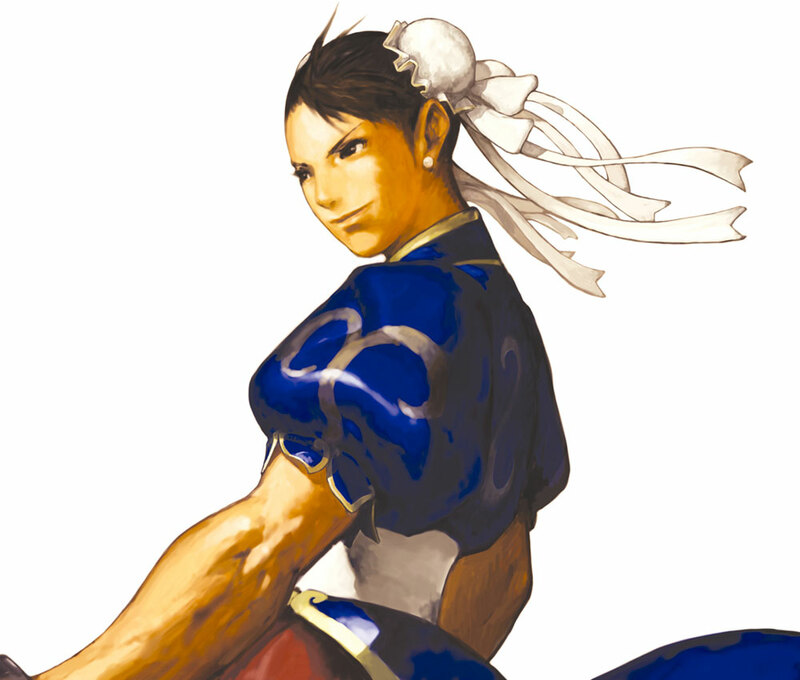 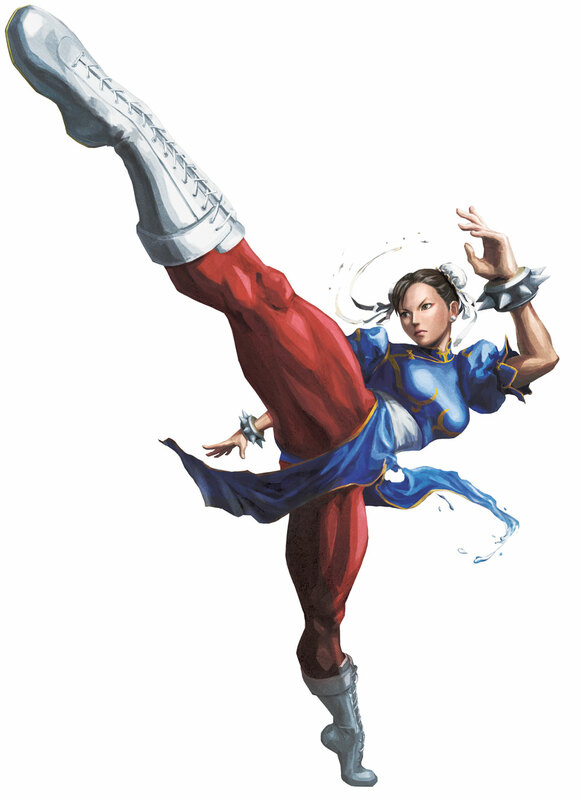 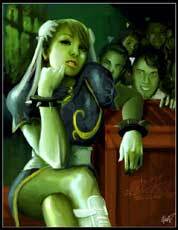 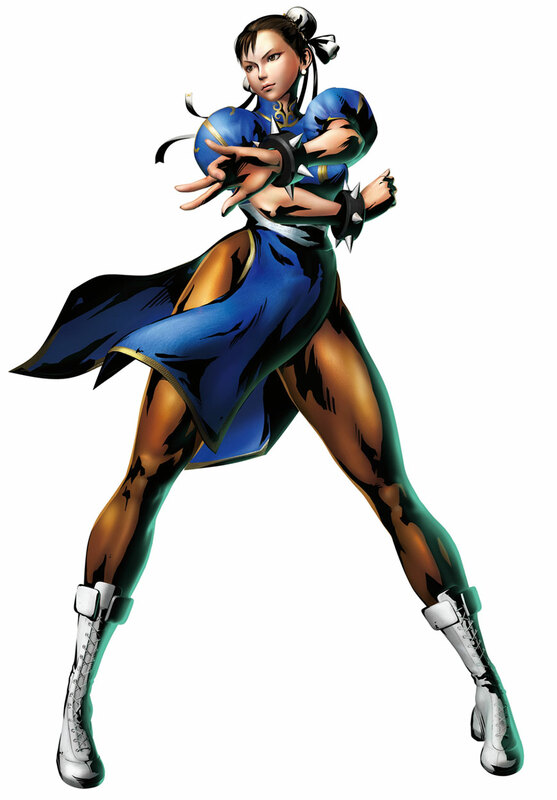 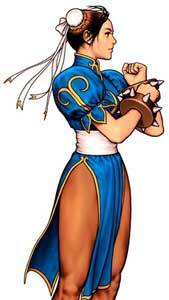 Since Street Fighter 2, Chun-Li has appeared in nearly all Street Fighter games and ports, and also in many crossover games like Capcom Vs SNK 1+2, all Marvel vs Capcom games, SNK vs Capcom, all Card Fighters Clash games, Capcom Fighting Jam / Evolution, Pocket Fighters, Tatsunoko Vs Capcom, Namco X Capcom, Street Fighter X Tekken , and last but not least in Onimusha Soul. 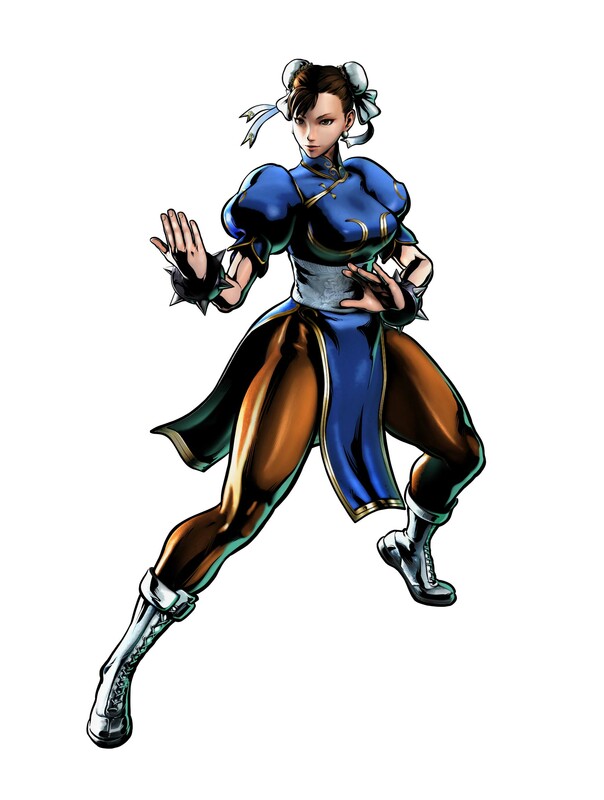 Chun Li was revealed to return in Street Fighter V alongside Ryu during the Playstation Experience 2014 as one of the first characters and received the same treatment when she was revealed to be in Marvel vs. Capcom: Infinite (2017). 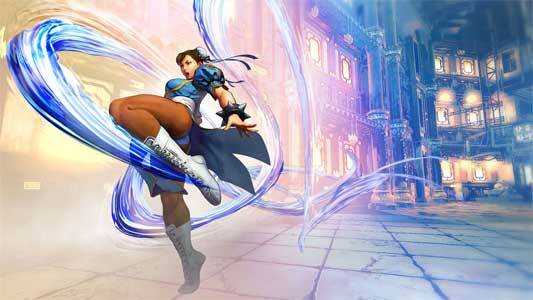 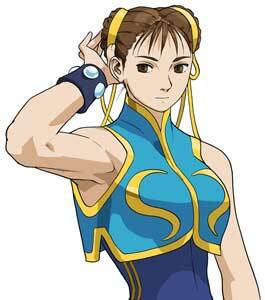 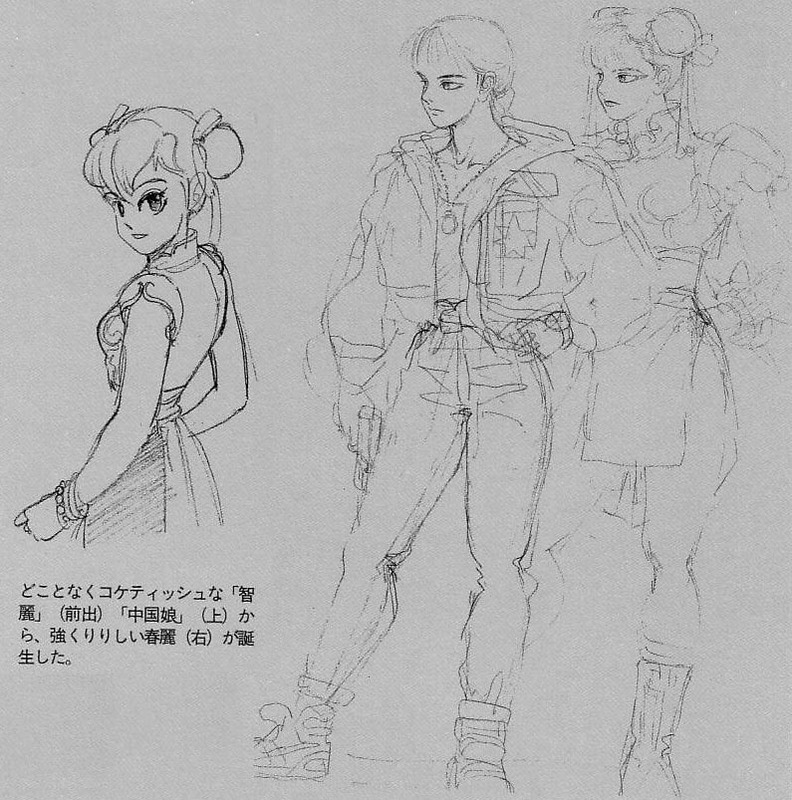 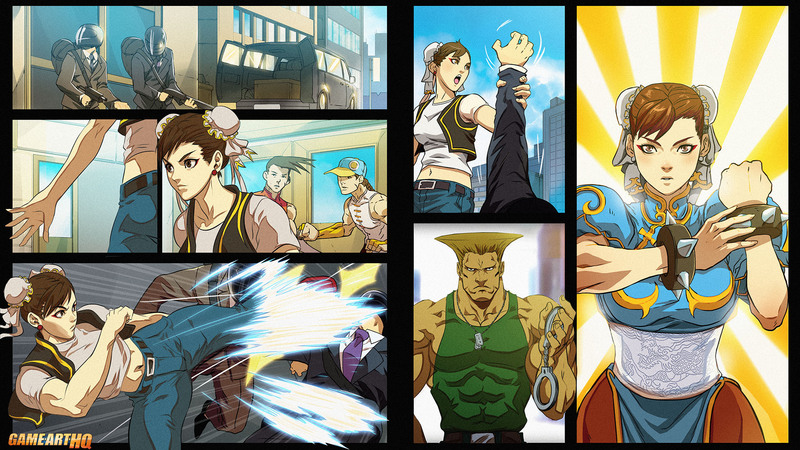 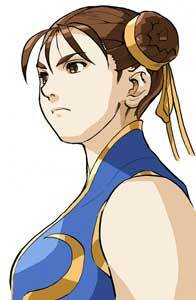 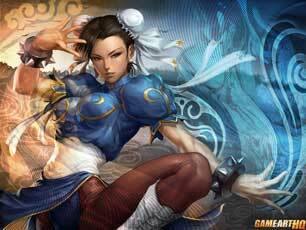 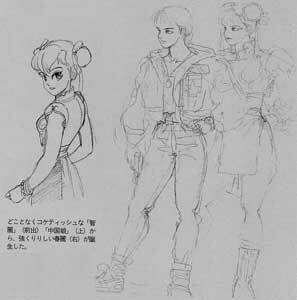 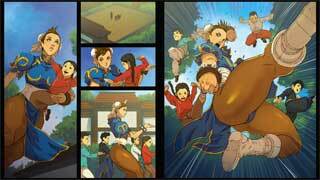 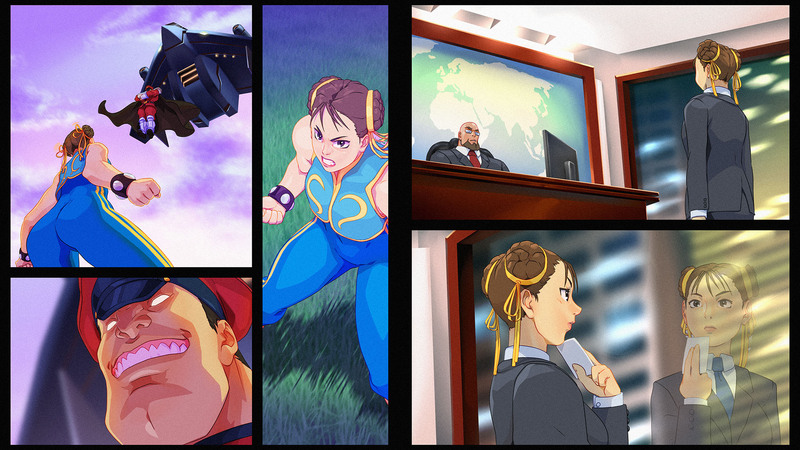 Chun-Li got a redesign in the Street Fighter Alpha games similar to Ryu and Ken. 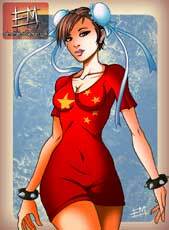 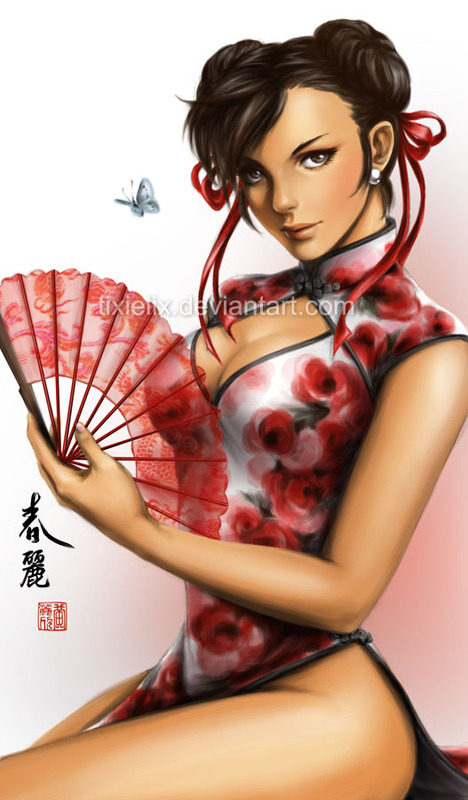 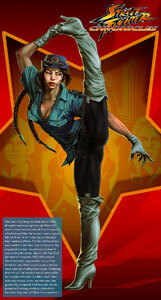 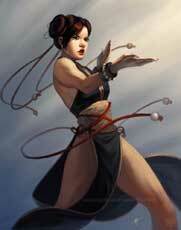 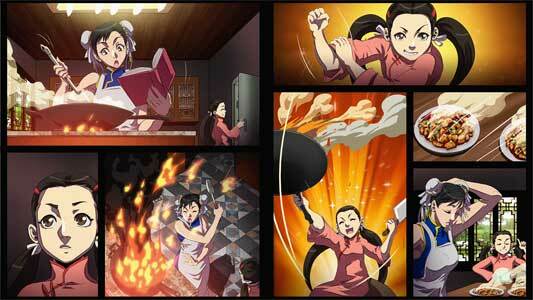 She appears as a younger version of herself and wears a Chinese acrobatics outfit. 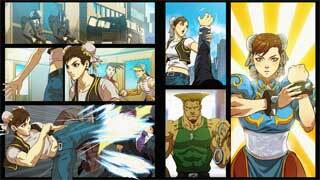 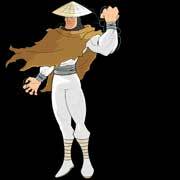 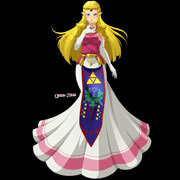 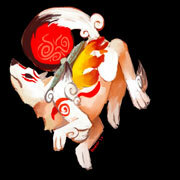 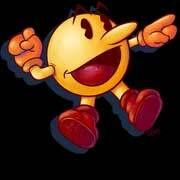 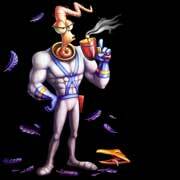 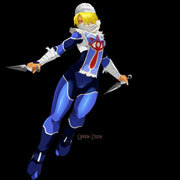 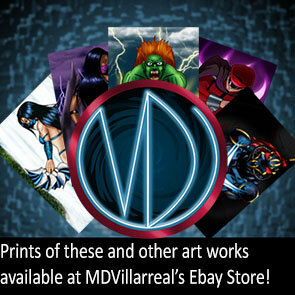 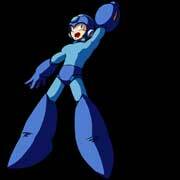 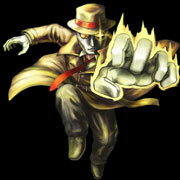 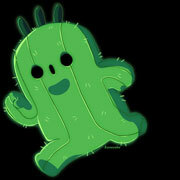 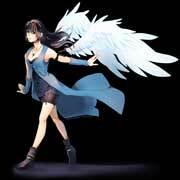 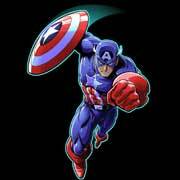 There are also alternate costumes in the Street Fighter IV games and Street Fighter X Tekken. 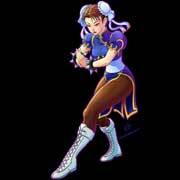 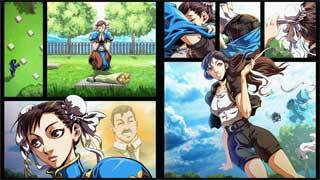 Chun-Li’s story started with her searching for the murderer of her father in Street Fighter II. 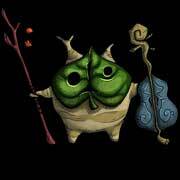 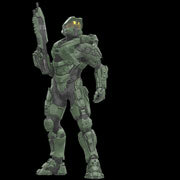 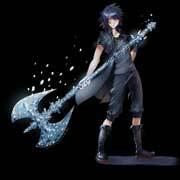 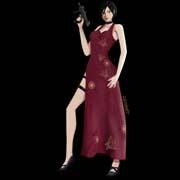 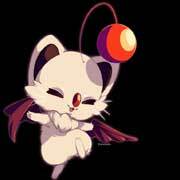 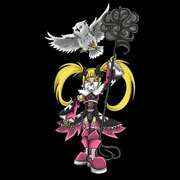 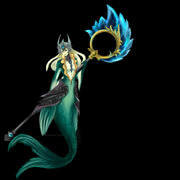 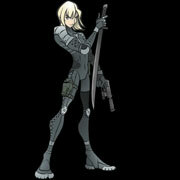 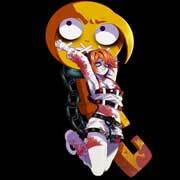 In other games, she is often working for Interpol and fighting for justice. 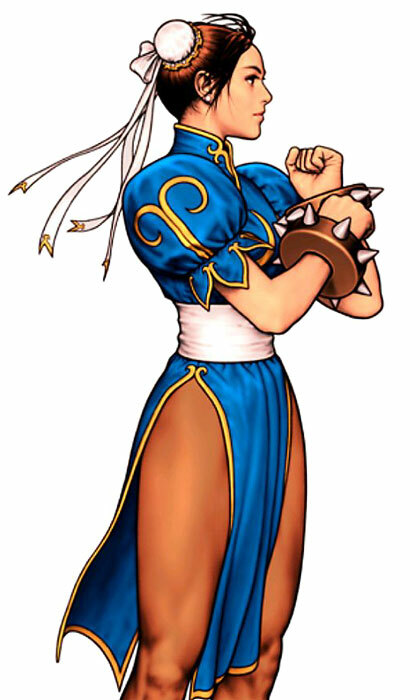 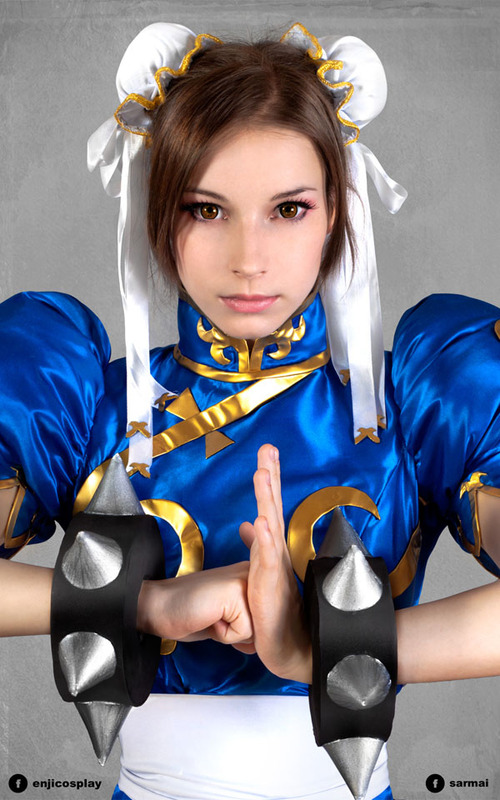 Chun Li is the probably most popular fighting game character and one of the most popular female video game characters in general since her debut in Street Fighter II as “The Strongest Woman In The World”. 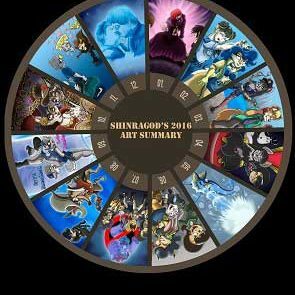 Since we created tributes to the Street Fighter series before, we had a good couple of excellent illustrations of her already, but the one above is the first Chun Li illustration extra created for this gallery. 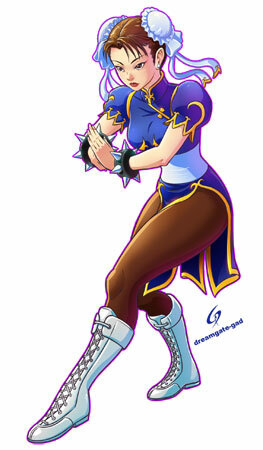 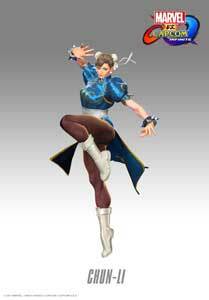 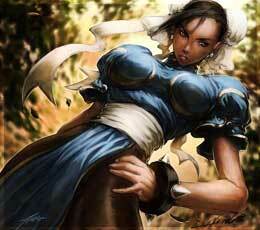 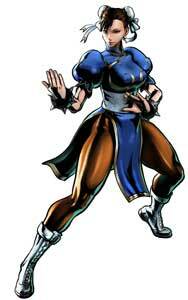 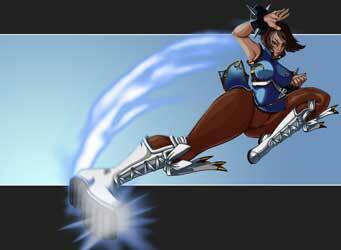 Kudos belong to Gino Descalzi also known as Dreamgate-Gad for his take on Chun Li. 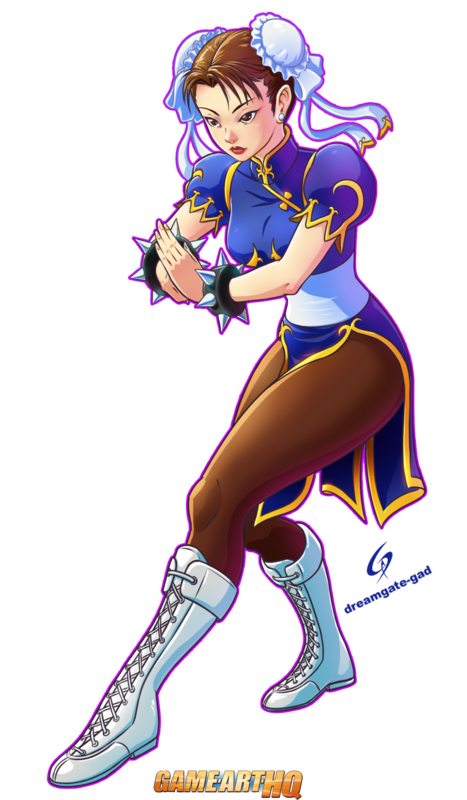 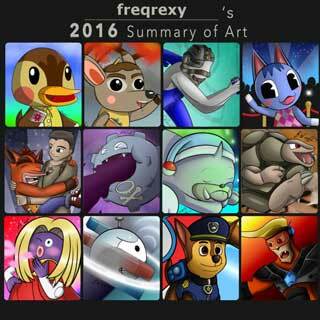 This was one of the first GA-HQ Database Project character illustrations and was created by Gino in early May 2017. 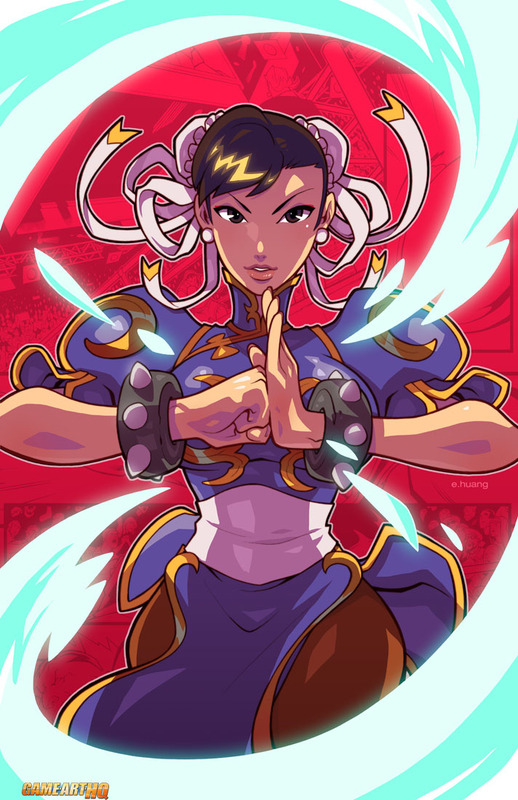 Chun Li is a big part of our second Street Fighter Art Collaboration and is going to be drawn in all of her different designs throughout the whole series. 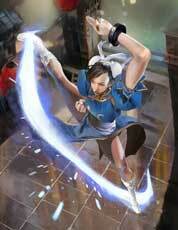 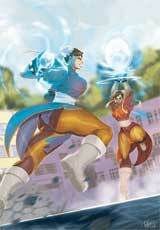 Chun Li vs Chun Li! 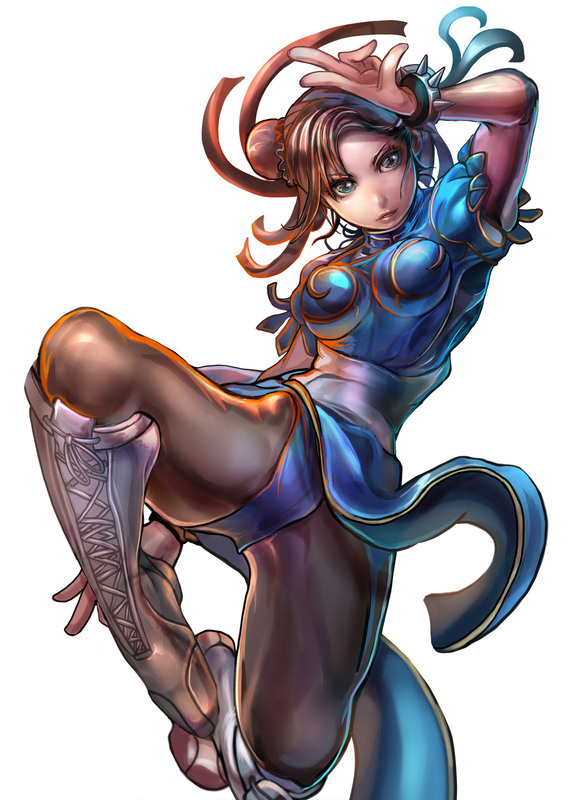 03.10.2017 – Chun Li’s official art from MVCI added as well as Gino Descalzi’s take on her for our gallery here!